What to do with beet leaves? There are enormous benefits of beetroot but have you ever thought that why we must use beet greens as well? 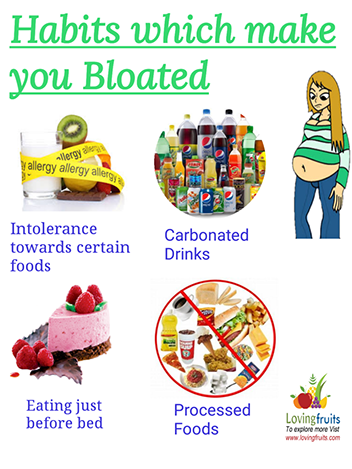 Many people prefer to use the root and include in various recipes but few of them use beet leaves in their diet. 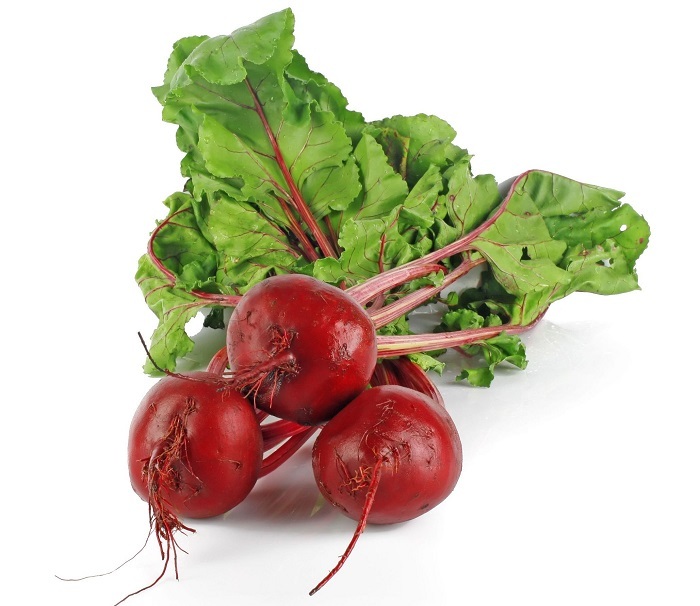 Beet greens are readily available in super markets and vegetables shops. Beet greens are as nutritious as the root part. Beet greens are flavorful leaves and you can use them like spinach. Beet leaves are rich source of various nutrients and vitamins. Beet leaves contain vitamin C, vitamin A, vitamin K and they add flavor to your recipe. Do you know beet greens are incredible for eye health? Yes, they contain high levels of zeaxanthin and lutien which are good for our eyes. 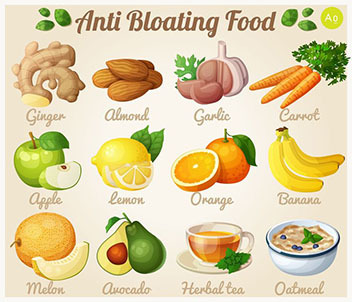 Moreover, they are good for our digestive system as well because they contain natural fiber. 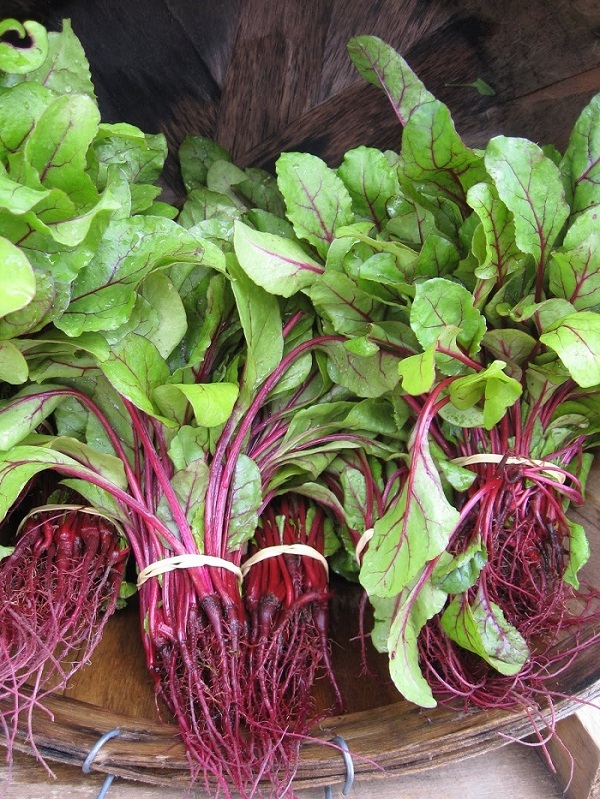 The best season when beet greens are readily available is late spring and early summer. 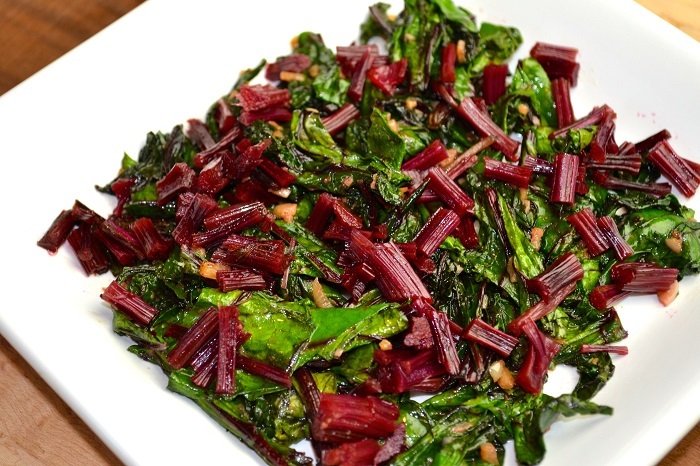 At that time you can enjoy fresh yummy recipes of beet greens. This article discusses all about beet greens and what to do with beet leaves? Are the beet leaves edible? Many people ask this question and many of them think that beet leaves are poisonous but it is not the actual case. Beet green and stems are edible and they can be a substitute for any green vegetable like spinach, Swiss chard and some others. You can use beet leaves in variety of ways such as adding in soups, steaming, frying and also eat in raw form as well. In fact, they purify the blood as well. You can make yummy recipes with beet leaves. You cannot waste the edible part of beetroot because the greens are incredibly good for your health. The leaves are rich source of anti-oxidants and other essential nutrients. Are beetroot leaves poisonous to humans? I mentioned this type of thinking in above paragraph that still many people think that beetroot leaves are poisonous and they toss them away. But the real fact is that beetroot leaves are not poisonous at all. Although they contain high levels of oxalates so people who have the problem of kidney stones should limit the intake of beet greens. Beet greens are rich source of iron so you may feel little constipation after eating them but it is quite normal. Here I would like to share 2 easiest methods to cook the beet greens. First of all you need to cut the beetroot leaves and stems and wash them separately. Then you need to chop the stems. In the next step, you have to chop half medium size red onion and cook on medium heat along with 2 tablespoon of olive oil. You can cover until the onion become soft. Once the onions become soft, and then you should add the chopped stems, add a pinch of salt and quarter 1/4 cup of water. Cover the pan until stems become tender. They will require approximately 5 minutes. After that you need to add the greens and then cover for the next 3 minutes until they tender. You can add water if required. After 3 minutes your beet green recipe is ready to serve. First of all, you should cut the stems of beetroot in V shape and then rinse them with water. Chop the leaves after washing them. When you wash the leaves, you must let them sink in water for few seconds because dirt will remain in the bottom. Repeat this process for at least 3 times and then move them into a new bowl. Now heat 2 tablespoons of extra virgin olive oil in the pan over medium heat and add chopped garlic in the oil. Cook for about 1 minute and then add beet leaves and stems. You have to cover the pan for at least 3 minutes on a slow heat. If you notice that garlic is turning brown then you can add few teaspoons of water as well. After three minutes you will notice that leaves start shrinking then you need to add salt to taste and 2 tablespoons of lemon juice or vinegar to add more intense flavor to your recipe. If you like to have it spicy then you can also add pepper according to your taste. Your recipe is ready to serve. ← Can You Eat Potatoes With Eyes?